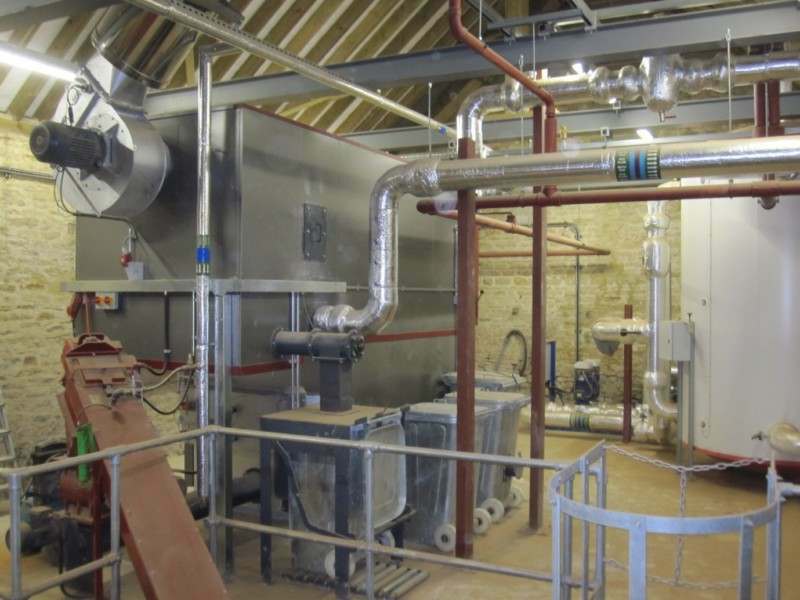 A West Oxfordshire Estate installed a 900kw wood chip boiler to heat the stately home and surrounding tenanted properties. 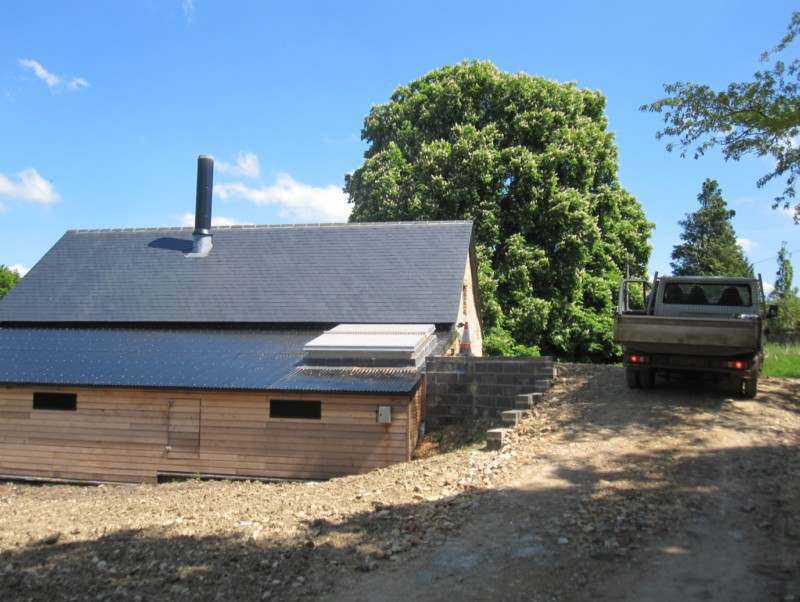 The boiler has an annual consumption of 800 cubic metres of sawn timber, converted into wood chip. 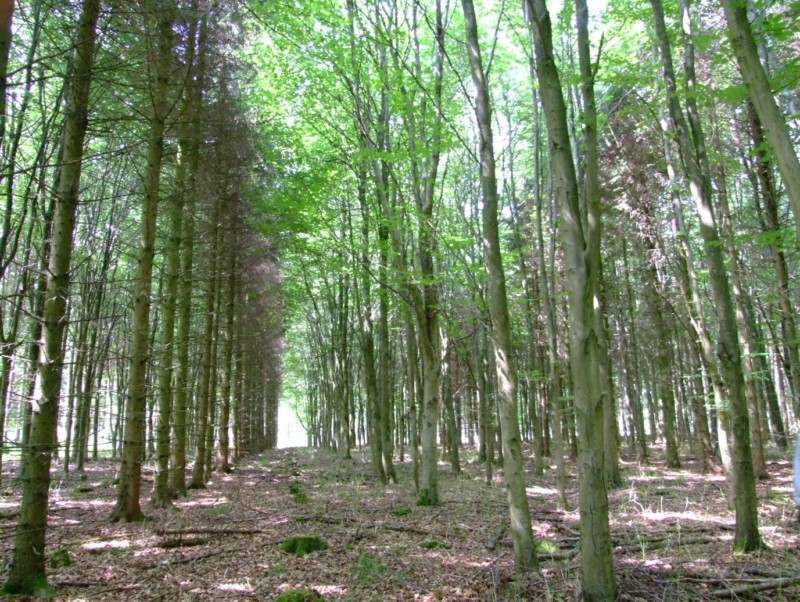 The majority of this timber is sourced from low value conifer thinnings taken out in felling operations on the surrounding sister Estate – managed by Nicholsons. 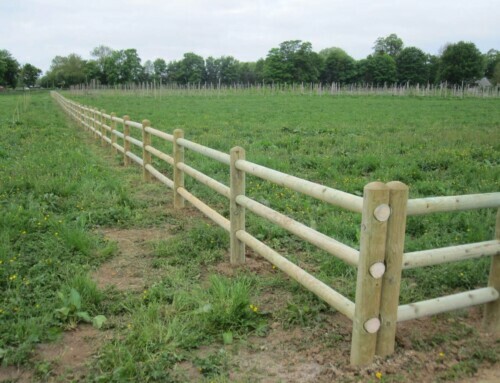 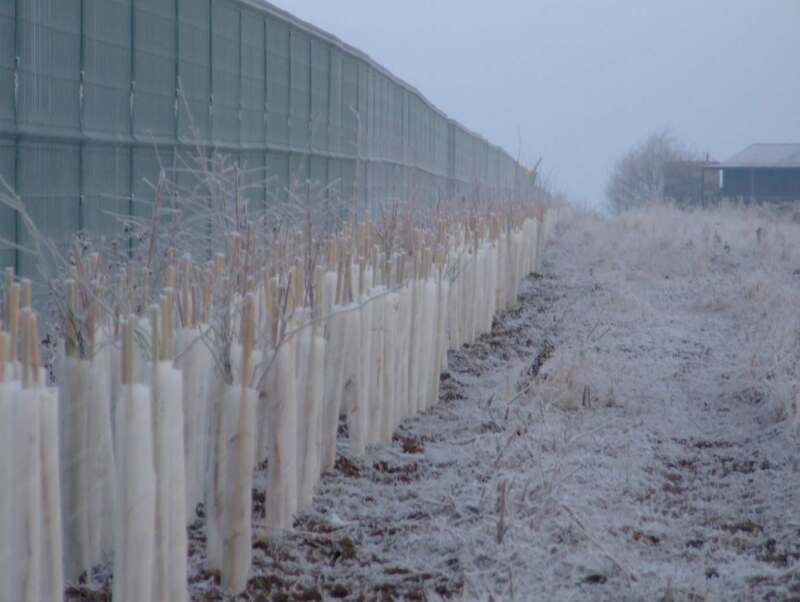 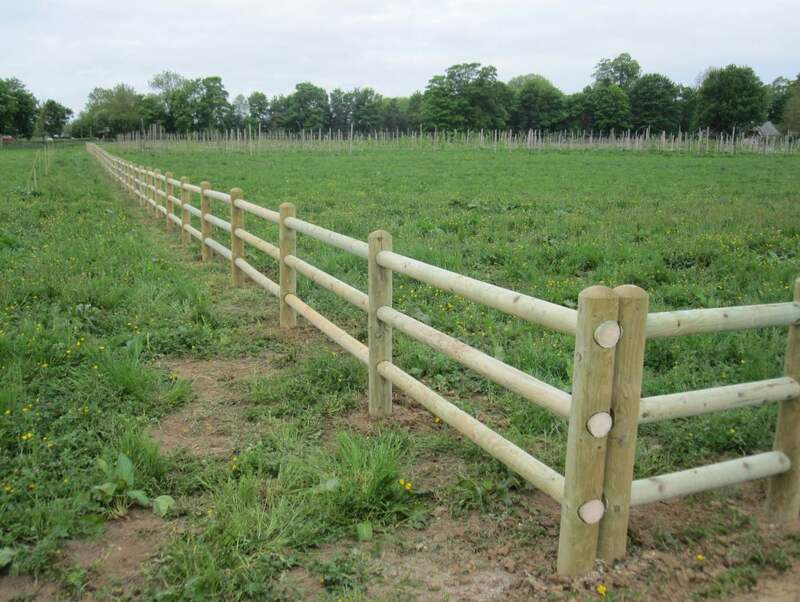 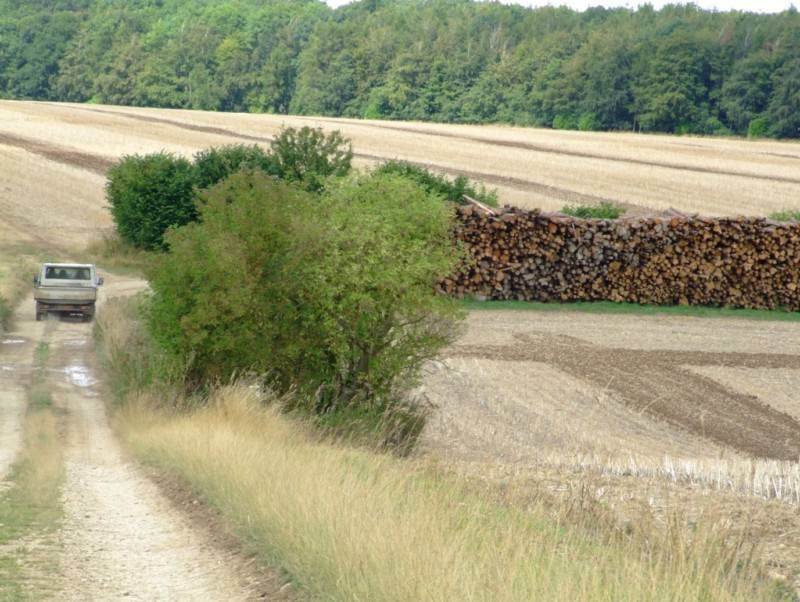 Whilst the wood-chipping operations are controlled by the Estate, Nicholsons organise the supply and monitoring of the timber demand, planing 12 months ahead to ensure a consistency of quality and quantity. 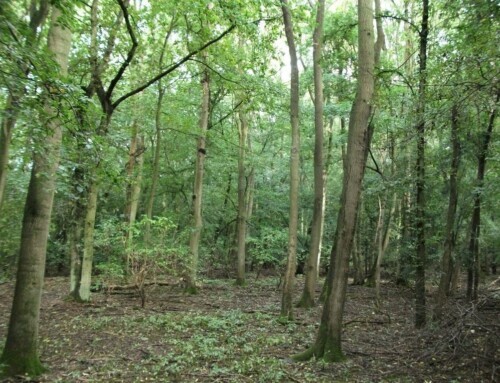 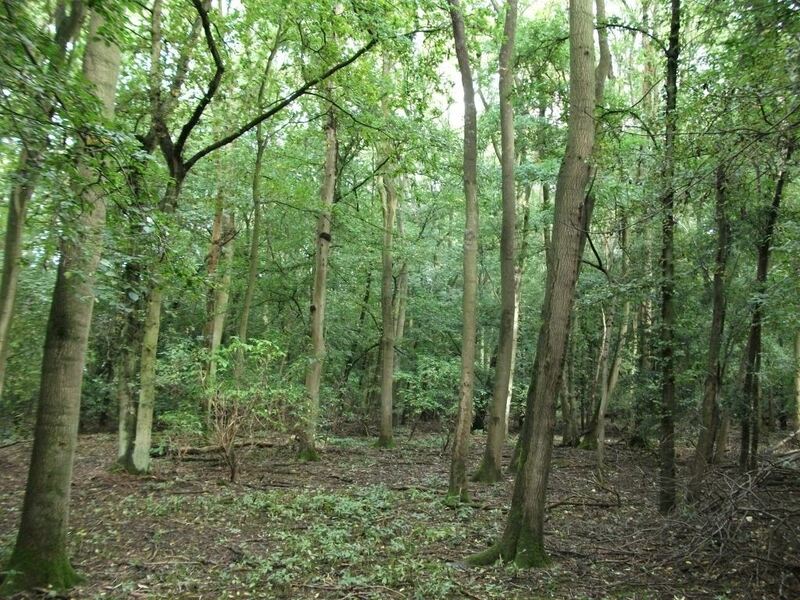 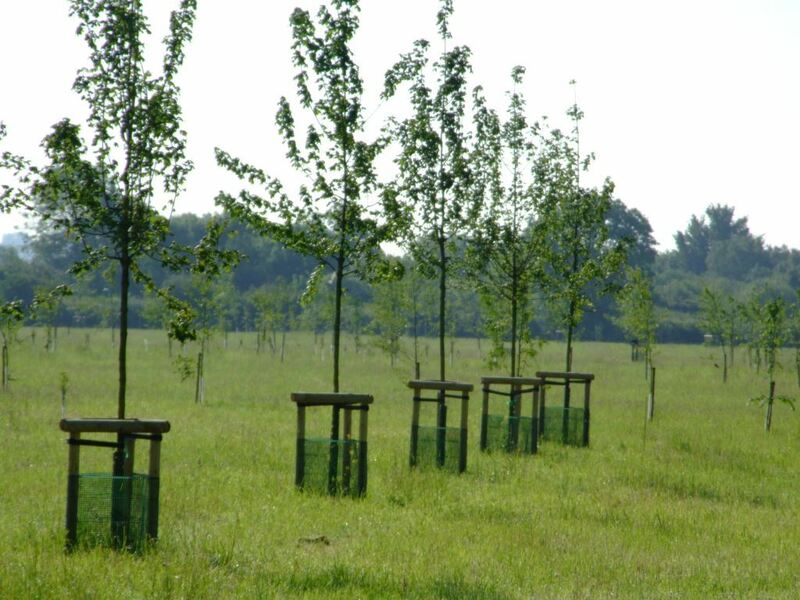 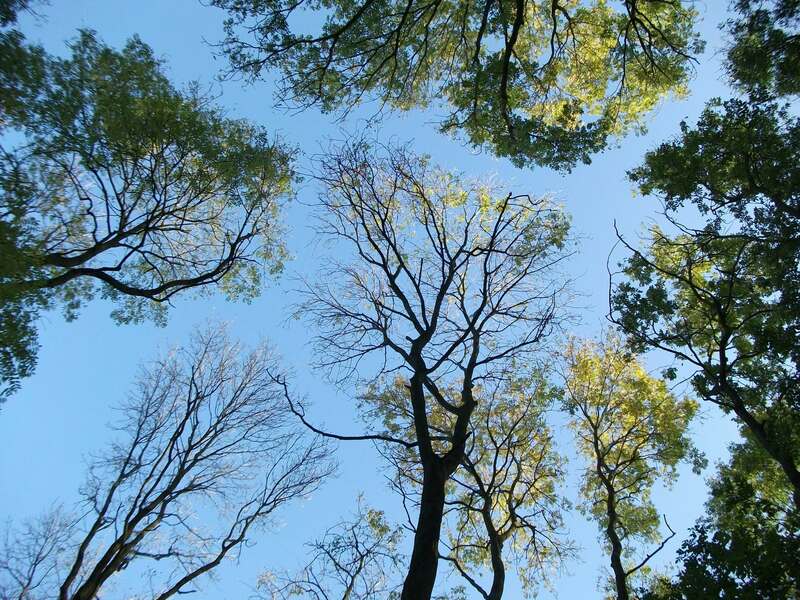 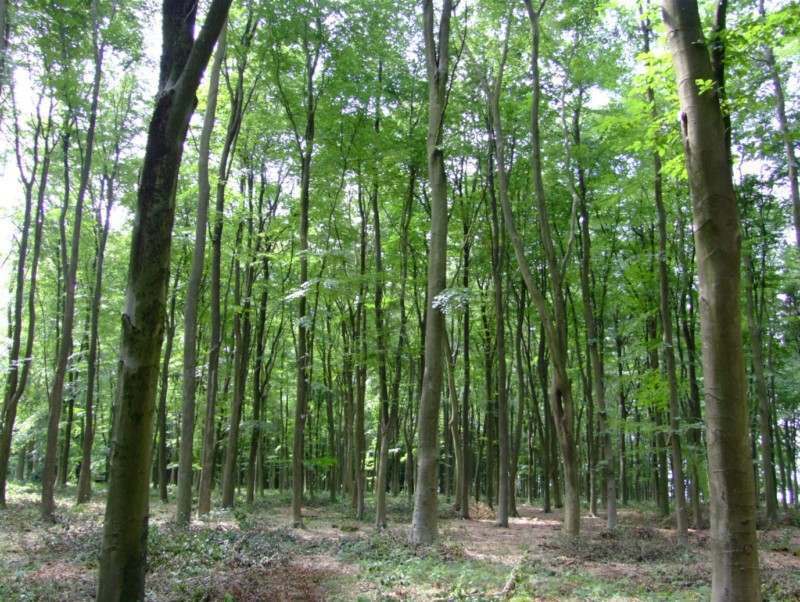 The woodfuel boiler supports a sustainable woodland thinning and improvement programme, which delivers some specific biodiversity improvements sought by the Estate.